As a Director of Development, I seek to facilitate and strengthen the sustainable resources of Texas A&M University-Corpus Christi and the Foundation through philanthropic giving. 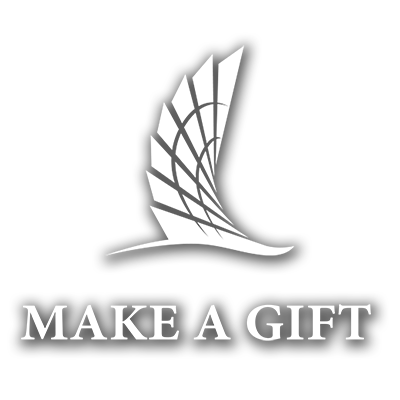 By prospecting, cultivating, securing, and stewarding gifts, I work to solicit gifts that will benefit endowed scholarships, professorships, and other university specific needs. Additionally, I participate in various community events and organizations to engage in the community while striving to build relationships with alumni and other individuals passionate about TAMU-CC in efforts to keep them connected with our institution. Originally from Colorado, I decided to further my education at Southwestern University in Georgetown, Texas where I earned my Bachelor of Arts in Political Science. I have spent much of my professional career working for non-profit organizations to raise funds and awareness for issues and missions I am passionate about. I am very fortunate to now be part of TAMU-CC and a fundraising team that truly believes in the impact and success our students will have utilizing their higher education with the resources and opportunities that this campus offers. In my spare time, I enjoy fly fishing, kayaking, lacrosse, reading, and rooting for the Denver Broncos! Having moved from the Mile-High City of Denver, I am really looking forward to experiencing all that Corpus Christi has to offer.